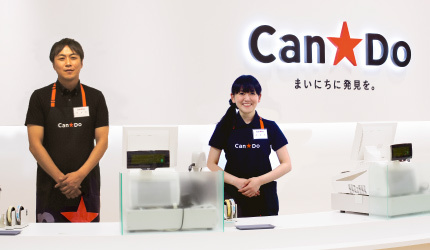 CAN DO is a company who is developing 100 Yen stores in Japan. Our brand promise is " To move everybody by 100 Yen". 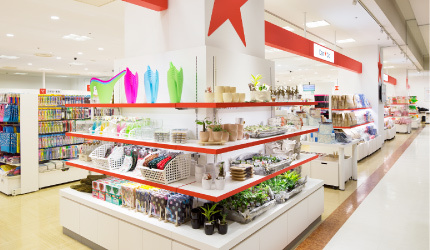 Please enjoy to find out "Something New Every Day" at your nearest CAN DO store. we would like to have partnerships with the people who have same idea. to some countries and regions due to some regulations or laws. 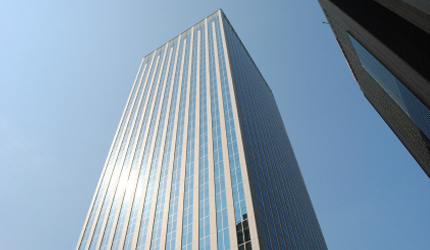 Headquarters in Shinjuku, Tokyo Front entrance view of 33rd. floor. 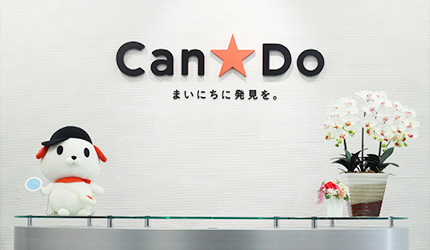 Selection from CanDo WEB catalog! If you have an inquiry for CanDo oveseas business, please get contact with following e-mail addrsss. * English、Chinese and Japanese are available. Your name and title,Country,Your main business with your inquiry. We need above complete information for earliest achievemet of our new business! !